We are proud to announce that all Hotel Griffon - A Greystone Hotel guests can now use KEYPR to enhance their stay! 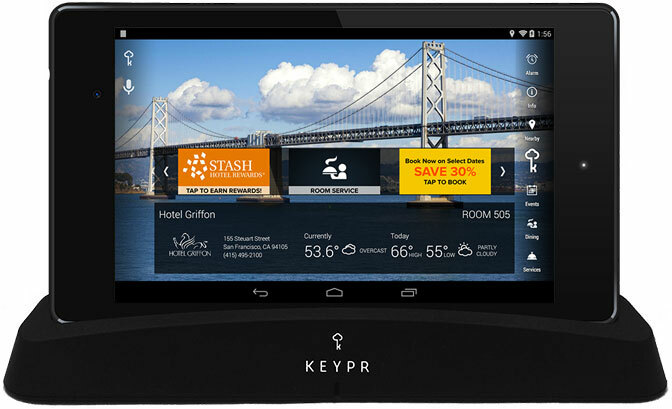 As a guest at the Hotel Griffon - A Greystone Hotel, you have access to our KEYPR keyless entry system and personal service tablet. If you choose to use the system, you may use the mobile app to open your door, or request hotel services while away from the hotel. No more key to keep track of! 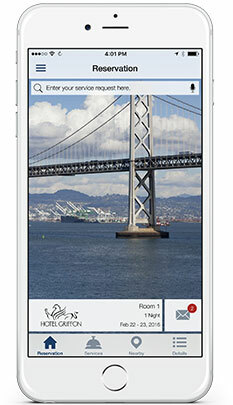 Just simply download the app from the Apple App Store, connect your reservation and KEYPR will do the rest. Our front desk staff will be happy to assist you with this should you have any questions.